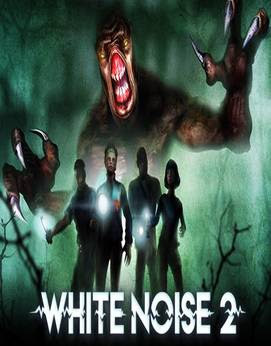 White Noise 2 is the sequel of the successful White Noise Online. Be a part of the investigator team, or take control of the creature and devour them! 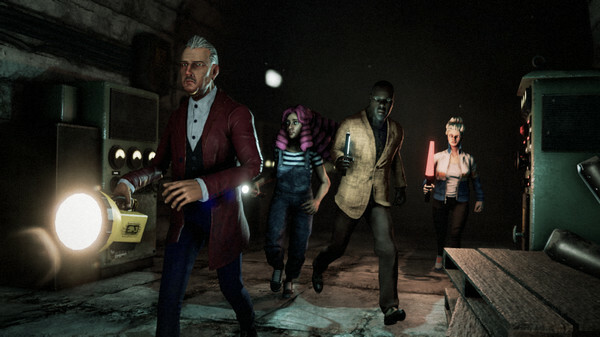 White Noise 2 offers a 4vs1 asymmetric horror experience that won’t leave anyone unmoved. As an investigator, explore the area, cooperate with your partners, and make sure not to get lost, or you’ll be easy prey for the creature! Try not to lose your sanity and watch your flashlight battery level to avoid walking blind. In White Noise 2, death doesn’t mean game over. 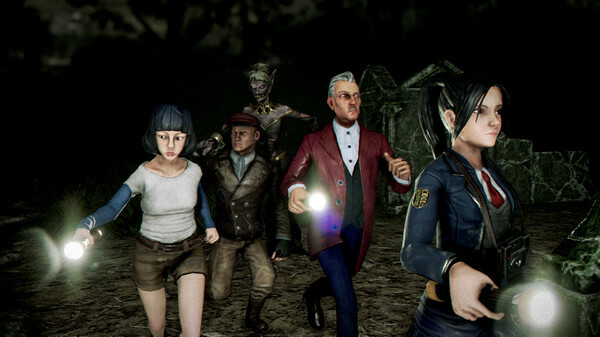 Rise as a ghost and take advantage of your enhanced exploration skills to help the remaining investigators in their search.